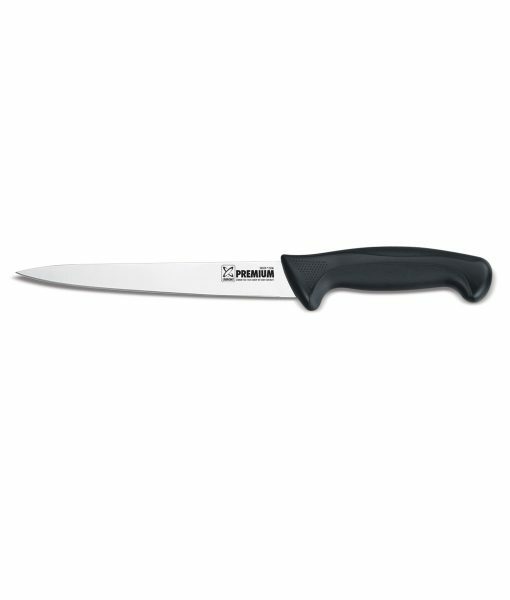 Express Post is not available for this item. 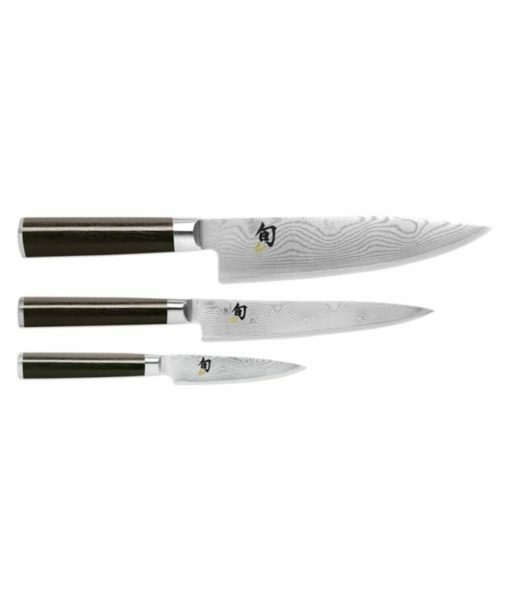 The Shun Classic 3-Piece Starter Set includes the three key pieces of cutlery that no kitchen should be without. 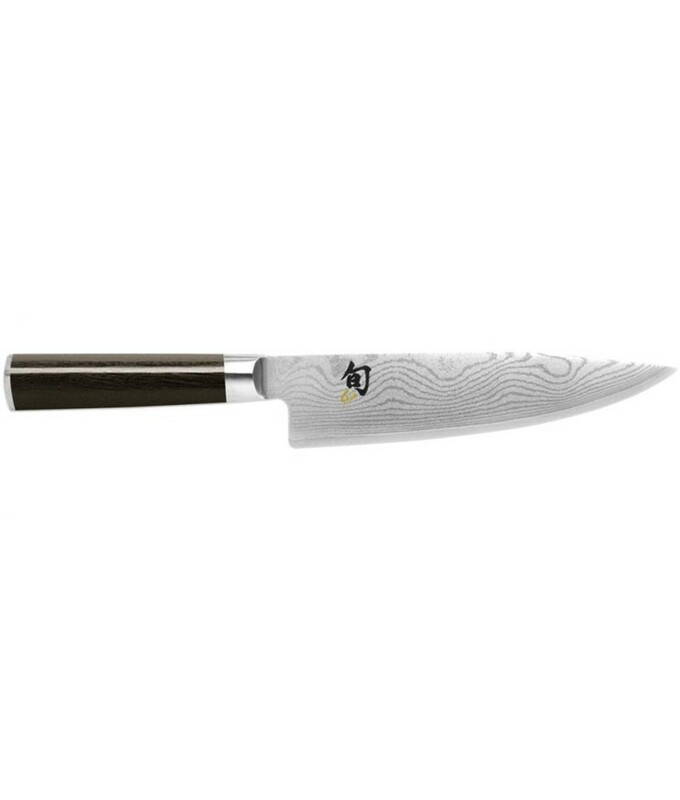 It starts with the Shun Classic 8-in. 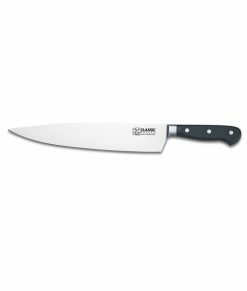 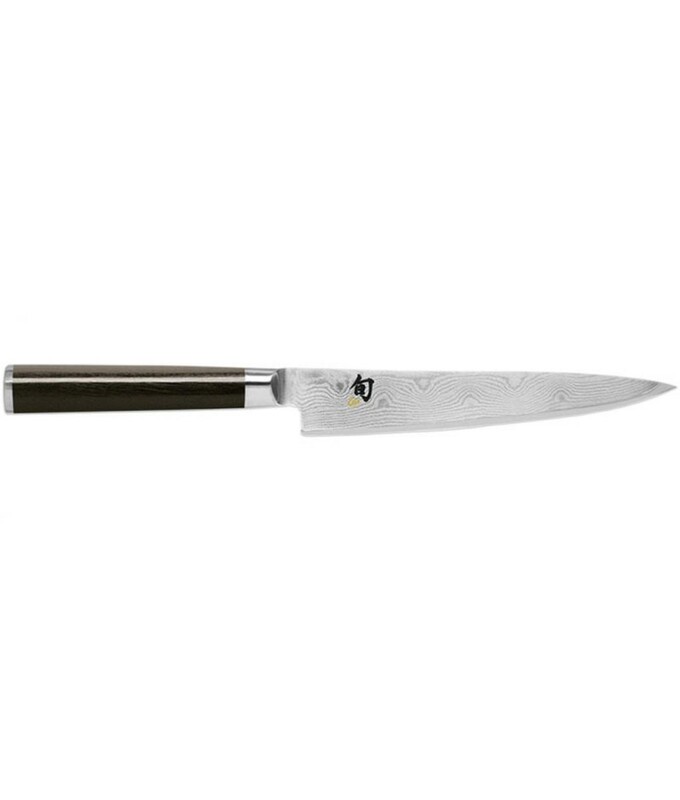 Chef’s Knife, the do-it-all knife that you’ll use any time you cook. The set also includes the 3 1/2-in. 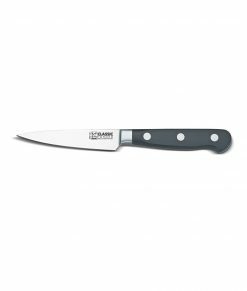 Paring Knife to handle all the small peeling, coring, and trimming tasks. 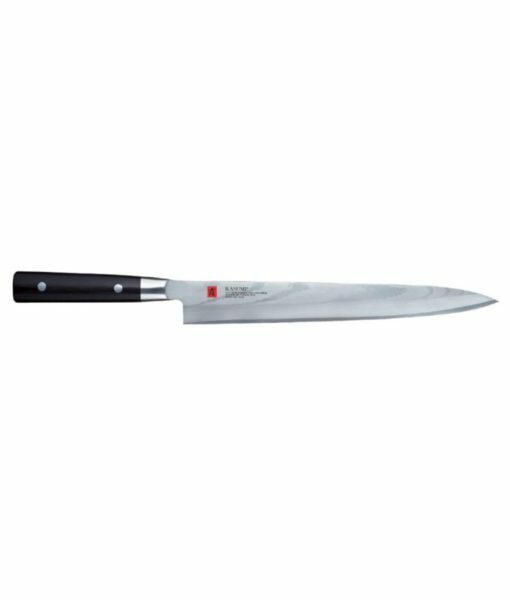 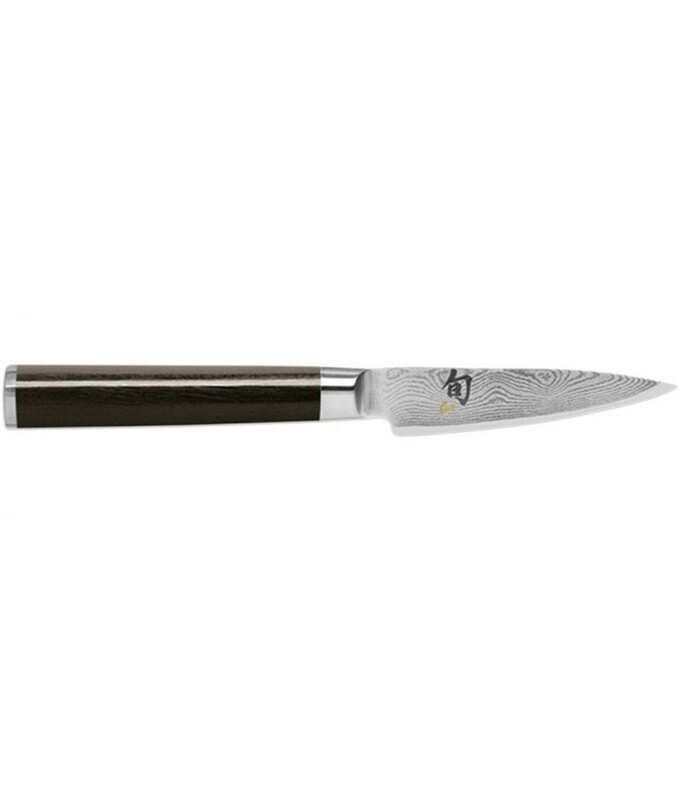 To complete the set, you also get the Shun Classic 6-in. 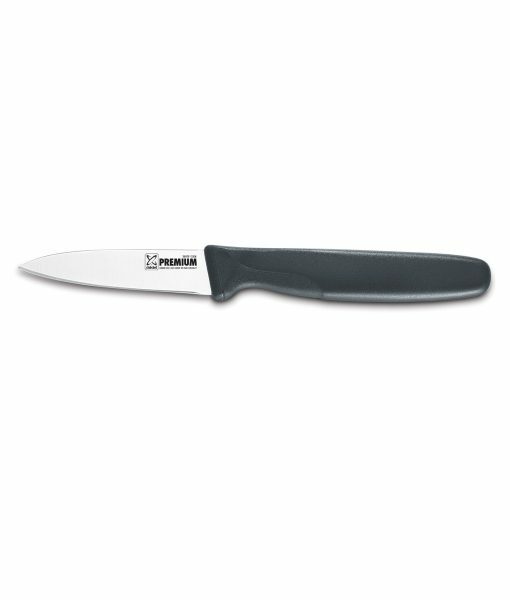 Utility Knife that’s perfect for all those in-between tasks. 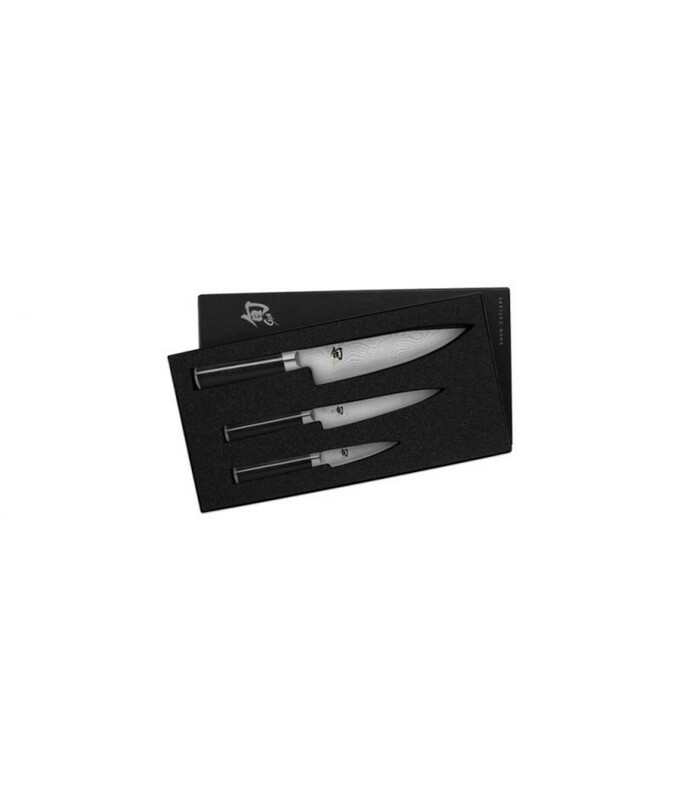 The set comes in a beautiful box suitable for storage or gift-giving. 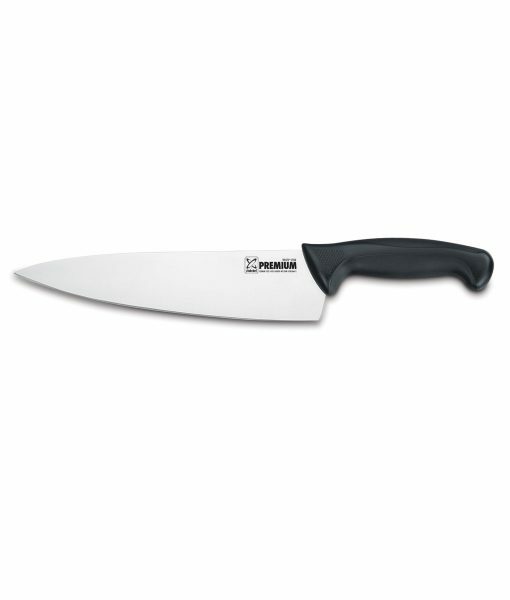 Includes a custom storage box.